Whitefield owes its current position as one of the top industrial hubs of Bangalore to the IT boom that hit the shores in the late 1990s. Until then, it was a quaint little hamlet far away from the madness of the city. With a history that goes way back to the late 1800s, Whitefield was a gift from the then Maharaja of Mysore, Chamaraja Wodeyar, to the European and Anglo-Indian communities (E&AI association). David Emmanuel Starkenburgh White, the then president of the E&AI Association, took a keen interest in developing the locality into a liveable and lovable community. The area was later renamed as Whitefield in the memory of the contributions of Mr. White. You can find a touch of Europe in this tiny enclave even today. Home to the country’s very first information technology park International Tech Park (ITPL), Whitefield also offers its visitors much more than just the skyscrapers and the malls. It’s a given fact that Whitefield has everything from IT parks to shopping malls to 5-star hotels that would please a homebuyer immensely, but what comes as a surprise is the area’s rich cultural and art awareness. Whitefield frequently hosts cultural events in venues such as Jagriti Theatre and Counter Culture, where some of the best talents in music, theatre, dance and other performing arts perform for the residents. The reason for this appetite for cultural events is being credited to the large expat population in Whitefield, which insists on having cultural activities every now and then. The area also houses some of the biggest art galleries in the city such as Sara Arakkal Indian Art Gallery. 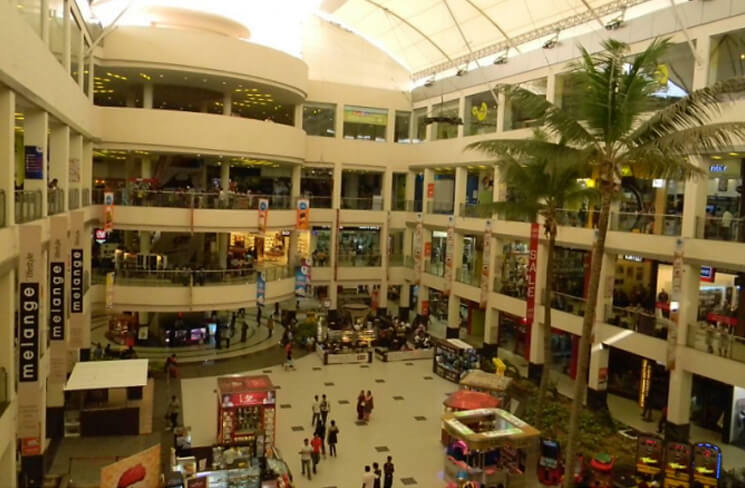 You will be spoilt for choice when it comes to malls and eateries in Whitefield. Fat Chef, Inn at Whitefield, Grandma’s Kitchen, Harvest Tavern, 1865 Wine Cellar and Sunny’s House of Pizza are some of the fine dining places in Whitefield. There are around eight shopping malls in Whitefield including ‘Phoenix Market City Mall’, the biggest shopping mall in Bangalore. The locality is teeming with eateries ranging from five-star hotels to street food corners. If you thought young people are left with no choice in Whitefield, how wrong were you? there are hangout places such as Opus, which conducts festivals for youth regularly with DJs, bands and flea markets. For the fitness freaks in you, Whitefield also conducts a ‘Bengaluru Midnight Marathon’ every year since 2007. 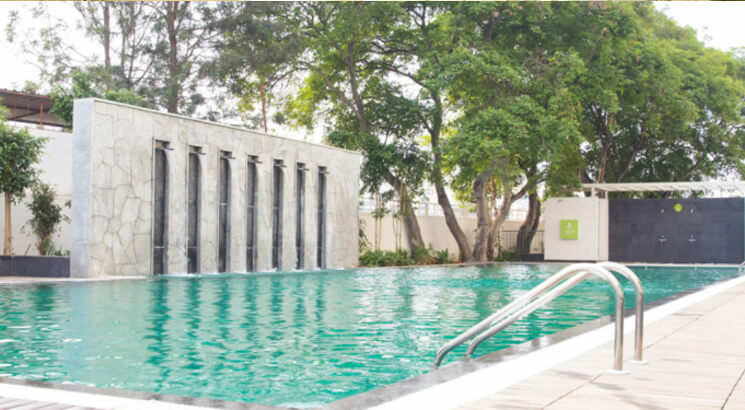 Staying in Whitefield gives plenty of options to destress – from the glitzy malls, calm and serene lakes, to spiritual abodes – there are quite a few in the vicinity. Whitefield has around eight lakes in making it a locality blessed with captivating beauty. With water bodies come wildlife. The areas surrounding the lakes are rich in greenery and birds, making them wonderful promenades to spend an evening while walking and unwinding the day’s stress.